With supply chain management expertise that spans more than 60 years, CTSI-Global is a recognized pioneer of innovative transport solutions. With one easy-to-navigate, consolidated database, CTSI-Global assists global shippers and 3PLs with both the management and control of their supply chain system, incorporating every aspect from the physical and informational to the financial. 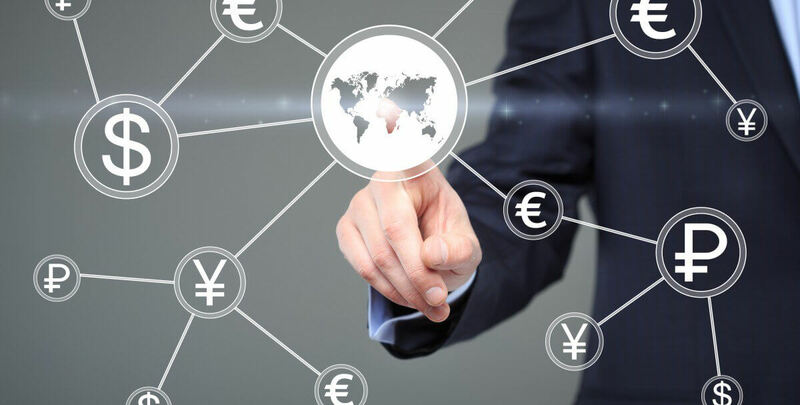 “With leading-edge technology, CTSI-Global now processes over US$9 billion in Sarbanes-Oxley-compliant payments annually for 10,000 carriers and hundreds of quality clients,” the company website notes. “Each client is unique and, therefore, treated as such at CTSI-Global. Data capture, edit routines, and reporting outputs are all customized to allow each client to meet corporate objectives,” the company website adds. On top of this, CTSI-Global already has an extensive network of customers throughout the Asia-Pacific (APAC), promising regionally-focused insight and experience that elevates your investment. As an internationally-centered corporation, CTSI-Global is familiar with the complexities surrounding business in APAC, entering the floor with a complete comprehension of currency, tax, and other local issues when it comes to implementing a new freight bill audit process. But by no means are the company’s services restricted to the APAC; with offices in every time zone, plus a passionate base of multilingual employees, CTSI-Global actively seeks to serve businesses on all four corners of the globe. The company’s highly-trained staff understand the importance of a consolidated, yet global, freight audit and payment system, and fully appreciates the need to employ a localized approach, not just relevant to your organization but also relevant to you. “CTSI-Global offers customized processes to all of its clients and, consequently, has operated over the years in a continuous process-improvement environment,” adds CTSI-Global. “…What this means to customers is that we are never satisfied being static,” the company concludes.